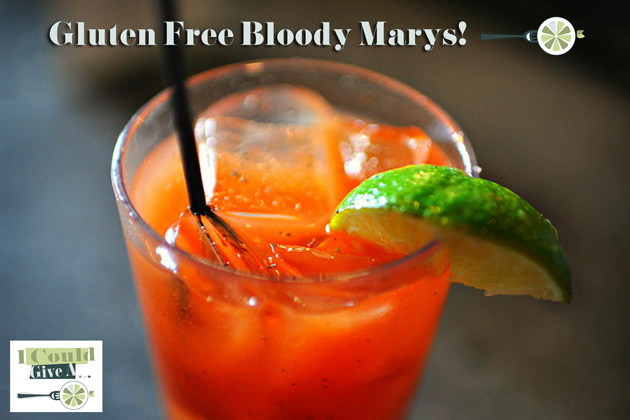 I love Bloody Marys – and guess what? I don’t have to guess or Google what vodka is gluten free because there is finally a product that is certified gluten free! Yay! I know I’m excited, and although I don’t drink much, it’s nice to be able to have a few cocktails and not worry about the consequences of gluten. Yes, for us suffering from Celiac, there are MAJOR consequences! Hangovers are bad enough, but mix that with the special feeling you get when you ingest gluten and you WILL want to just scream. Headaches are worse, the stomach pain is worse and just about everything a hangover does to you is intensified by about a thousand. Not worth even trying to have a good time. 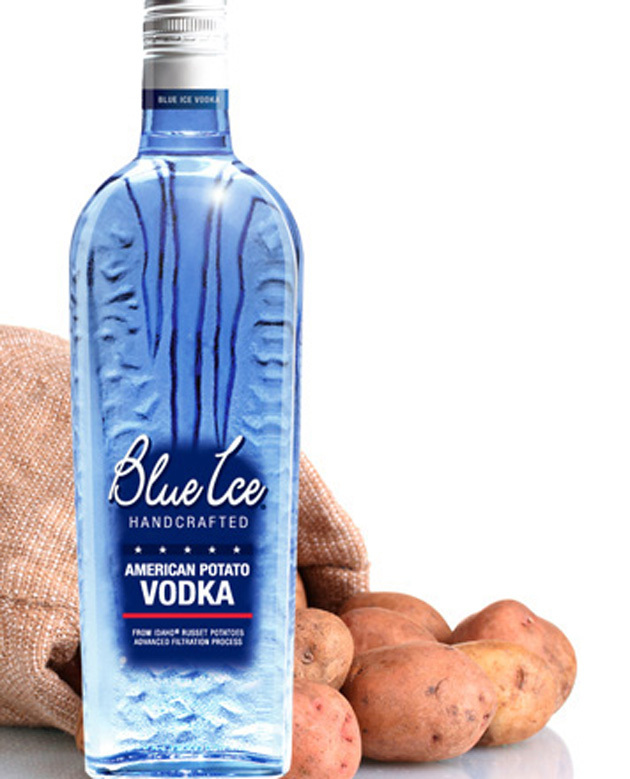 But now, there’s hope for us who appreciate fine spirits – Blue Ice Potato Vodka! With worry completely out of the way as far as your spirits are concerned, we still need to worry about the other ingredients in our Bloody Mary. Namely, the Worcestershire sauce and the tomato juice. Seriously. Lea & Perrin’s Original Worcestershire sauce is claimed to be gluten free (see here) but make sure you get the original. If you are like me, you buy the bigger bottles of Kroger brand because it’s cheaper. Well, until the label says gluten free – don’t believe the hype. A lot of Worcestershire sauces have malt vinegar in them – BEWARE! Malt vinegar is nowhere NEAR being gluten free. V8 – labeled gluten free – and you don’t have to use V8 – but just be careful and only use 100% juice. That’s the safest bet if you can’t find any original V8. Isn’t this is a pain? The recipe below is my recipe, and I use the name brand products above and it is delicious! But don’t take my word for it – make them for yourself and come on back and let me know how it turned out, or how many you drank, or the story of how drinking gluten free Bloody Marys led to your starring role on Texts from Last Night! Ha ha! If you get your own meme – please share! 6 shots of vodka. ½ c maybe - really depends on your desired outcome here! Put everything in a big glass and shake to mix well.